A favourite villain to so many, this archetypal Shakespearean devil figure has played an integral role through the history of Star Wars, shaping the galaxy into the oppressive regime the Rebels fight so hard to overturn. Star Wars has been around for three decades, with Emperor Palpatine present almost from the very start, first appearing in The Empire Strikes Back. Now the saga is soon to come to an end. 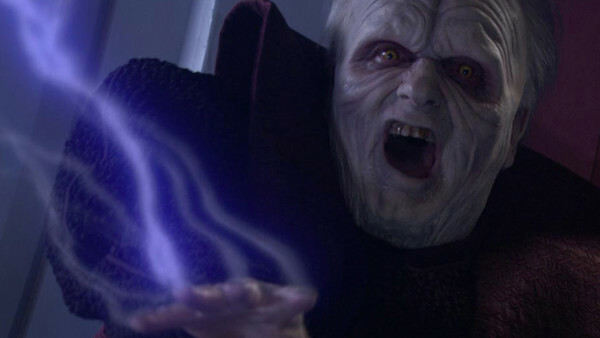 The first teaser trailer for Episode 9 has recently dropped, and many were pleasantly surprised by the brief inclusion of Emperor Palpatine’s iconic cackle at the end, leading to speculation about his possible role or influence in the film. This distinctive moment takes place in Revenge of the Sith, the third episode in the saga. 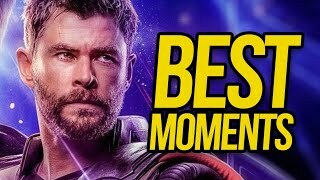 The moment is preceded by a lightsaber battle between Palpatine and Mace Windu, a fight between these contenders bound to fill many fans with excitement and satisfaction. 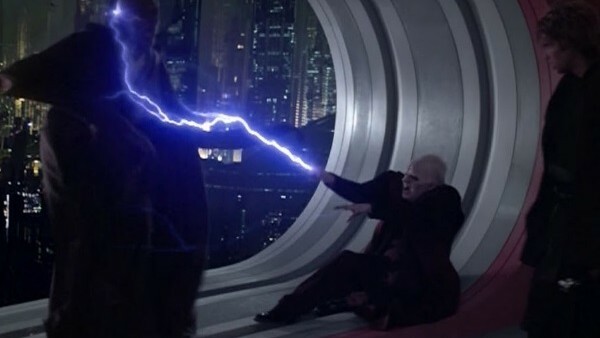 Mace defeats Palpatine in the duel, the Sith Lord’s red lightsaber falling from his hand, and out the broken window as he is kicked to the ground. Anakin rushes into the room to find Windu holding his purple blade to the throat of the chancellor. What follows is the demise of Mace Windu, as he is forced out the broken window, then to fall from the great height to the concrete ground below.